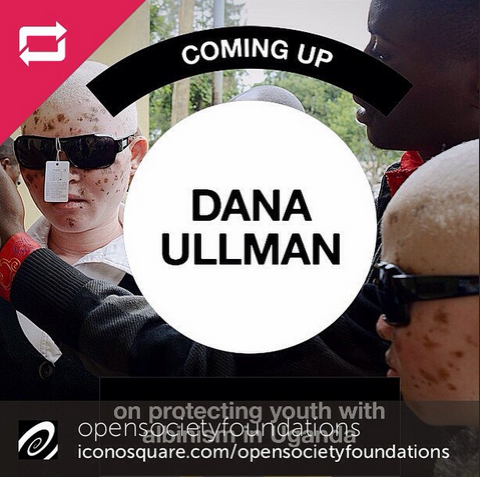 Super excited to be taking over @opensocietyfoundations Instagram account for the next week. I'll be sharing images and experiences of vulnerable youth born with albinism and what's being done to protect them in Western Uganda. Check it out!